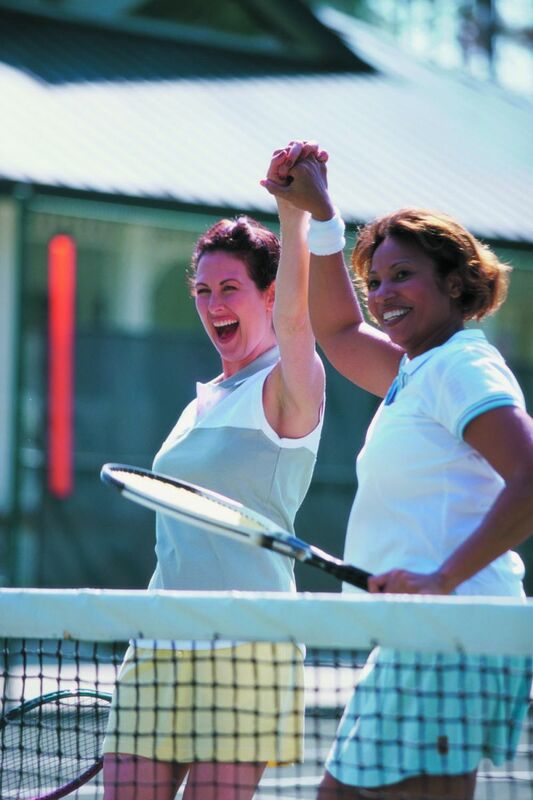 When it comes to heart health, there's a lot to love about racket sports. If you haven't lobbed a tennis ball over a net since high school, you might want to pick up a racket again. A recent study suggests that people who play racket sports regularly may slash their odds of dying from a heart attack or stroke. Tennis, which ranks among the world's most popular sports, provides an excellent full-body workout, plus a few other less obvious benefits. And lower-impact racket sports, such as badminton or table tennis, may be good choices for people who have certain health conditions or who are older (see "Ping-Pong, perhaps? ").